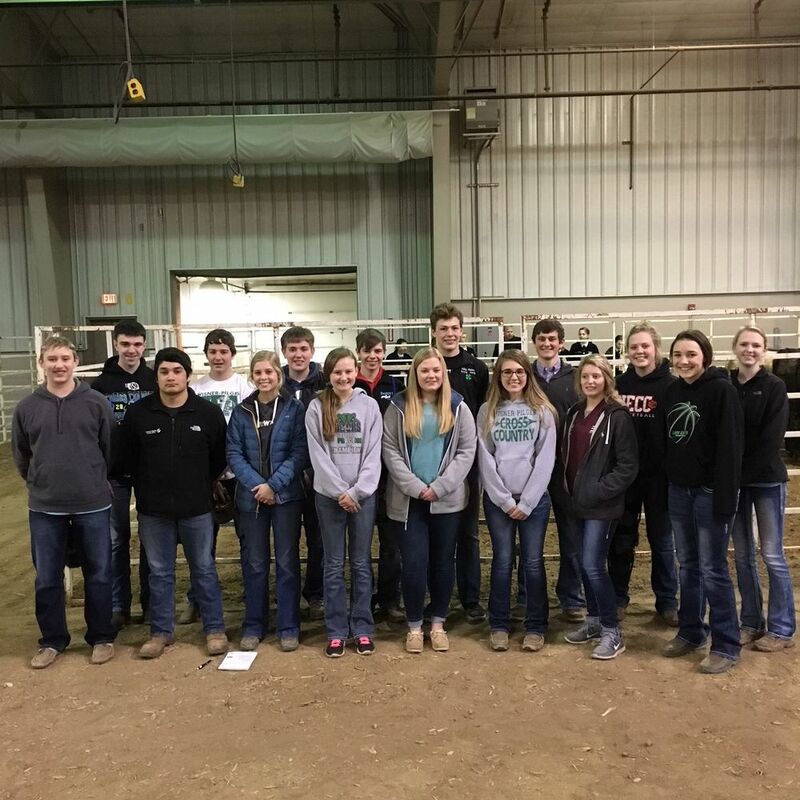 District Livestock Judging results are in! Our members had a great day judging 8 classes including market, breeding and keep/cull cattle, hogs and sheep. Our State Runner-Up dairy judgers also got presented their awards from the State Fair. Here are the results.